So often I try to get what I think I want or need from a conversation and often that leads to conflict and debate, sometimes even to childish disagreements. But here you tell me what to pursue in each and every verbal exchange. You want me to pursue peace. 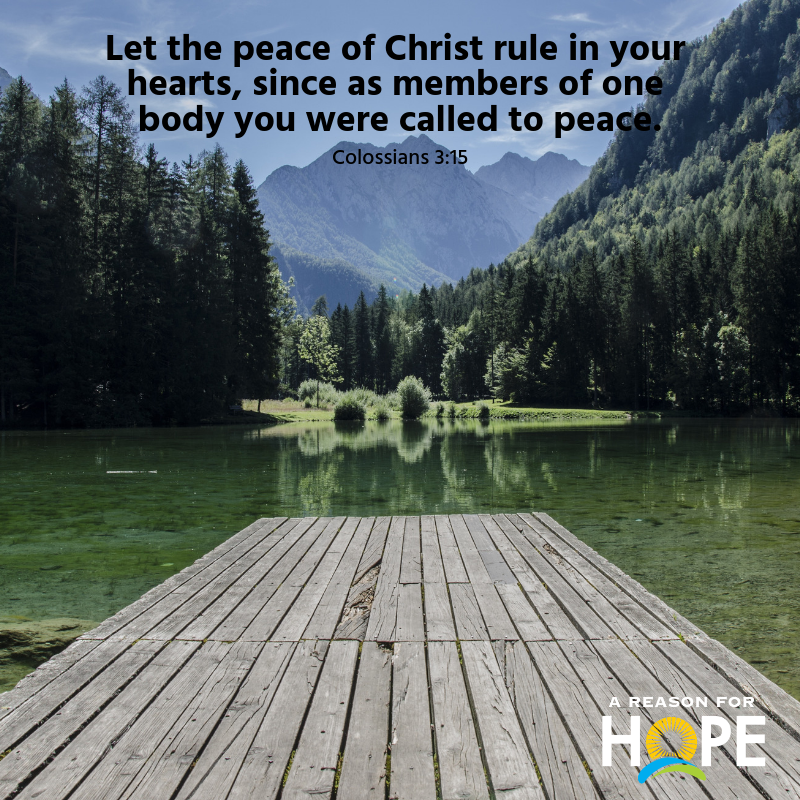 Help me prioritize that peace above all other desires so people who live around me will sense that I am promoting peace between us more than trying to get my own way. I want to have oneness with as many people as possible because I see from your word that it pleases you. Oh Jesus, make me a peacemaker. People who create peace, give away emotional and spiritual gifts in every conversation.